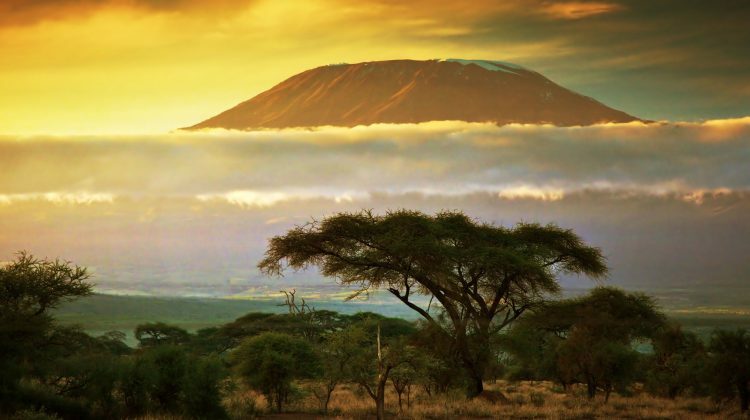 Join us for a climb to the highest point in Africa, Mount Kilimanjaro. A journey from rainforests to glaciers, through five ecosystems and dramatic terrain, to the famed ‘snows of Kilimanjaro’ and the 19,340 summit of the highest free-standing mountain in the world. Our 9-day/9-night Kilimanjaro itinerary ascends via the Modified Shira Route. It is a unique and dramatic approach that offers better acclimatization, less crowded camps, and a higher success rate. Towering above the African plains, Kilimanjaro dominates its landscape unlike any other peak in the world and it is woven into culture and mythology of those living in its shadow. And the mountain has captivated explorers, travelers, climbers, artists, and writers for over two centuries. Located in Tanzania it is dormant volcano with three distinct cones, “Shira”, “Mawenzi”, and the “Kibo” summit cone. Despite being located in the tropics Kibo and its ‘Uhuru Peak’ summit point are crowned by glaciers that create the famous ‘eternal snows of Kilamanjaro’. Kilimanjaro is the only one of the Seven Summits that is truly a non-technical climb and it is a reasonable goal for an active people. The climb follows well marked trails and a fit person who regularly hikes, bikes, or runs has an excellent chance of reaching the summit (or close to it). However, the expedition is a true high altitude ascent (the peak is over 19,000 feet) and potentially very strenuous. The mountain has the 4th highest prominence of any peak in the world, behind only fellow Seven Summits Everest, Denali, and Aconcagua – meaning there is a long way from the bottom to the top! Because of that we have chosen a route with a high success rate, have allowed extra days for acclimatization, and have built in options for lots of downtime to relax, read, and rest. 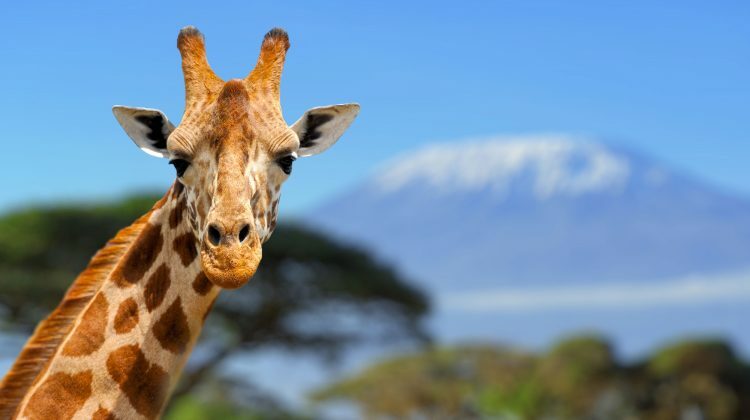 Join us in exploring the sights, sounds and special magic that defines Africa and for a trip to the highest point on the continent – one of the most unique places in the world. • A Custom route & itinerary w/ fewer crowds, more beauty, & higher success rate. • Local guides with average 100 Kili ascents and a Momentum Guide and Host. • Comfort: Porter support & fully set up camps w/large 4 person tents for 2, a large dining tent w/sit-down meals, & private camp toilets – so you can focus on the climb. • Safety: Gamov bag, Member of the air ambulance rescue association, emergency oxygen tanks, pulse oximeter & full medical kit, radio & cell communication. • All Park fees included.